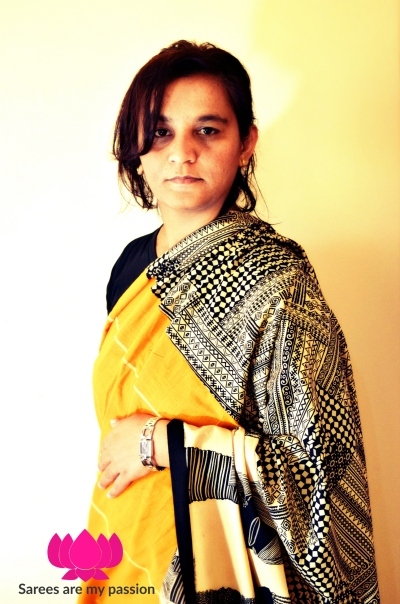 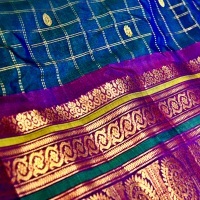 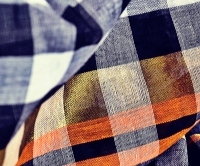 The Main body of the saree carries designs such as stripes, rectangles, squares or even plain. 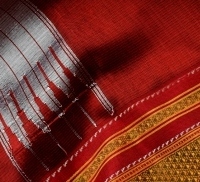 The pallu of the Ilkal saree carries designs of temple towers indicative of the lasting influence, pallu is usually made of red silk with white patterns. 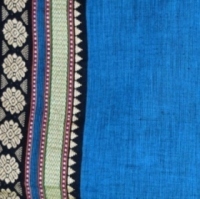 The main highlight of this saree is the border, thus the border of the saree is very broad about "4 to 6 inches" and they usually use contrast colors, which looks appealing, thus the ornamentation or embellishments on the saree increases its cost and it becomes really very expensive.There are three different types of borders – Gomi, Paraspet, and Gaadi. 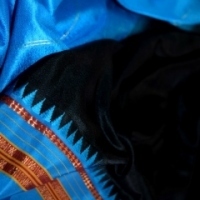 Traditionally used colors are pomegranate red, brilliant peacock green and parrot green. 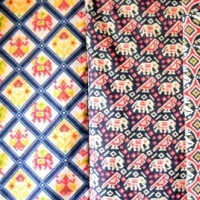 Comming to the motifs, inspired from temple architecture, liga, gopura(temple tower), ratha(chariot), temple tank, lotus, animals, conch shell, border motif representing a field of crop ready for harvest, these are few popular ones. 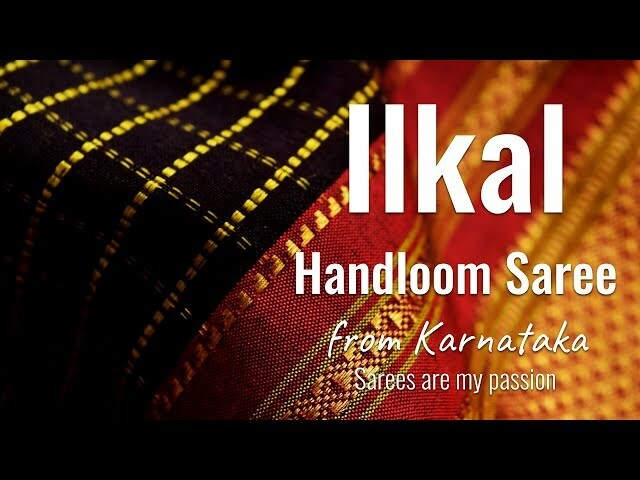 Ilkal saree is available in 6, 8 and 9 yards. 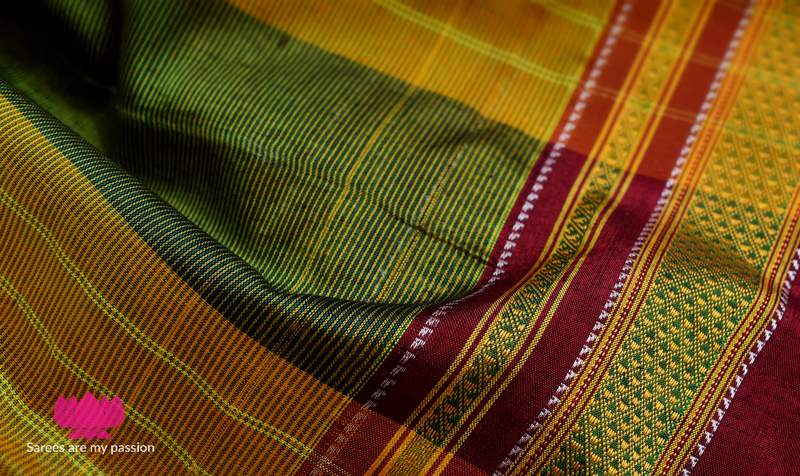 To weave one masterpiece saree with the help of the handloom it takes about three to seven days, based on the design and pattern. 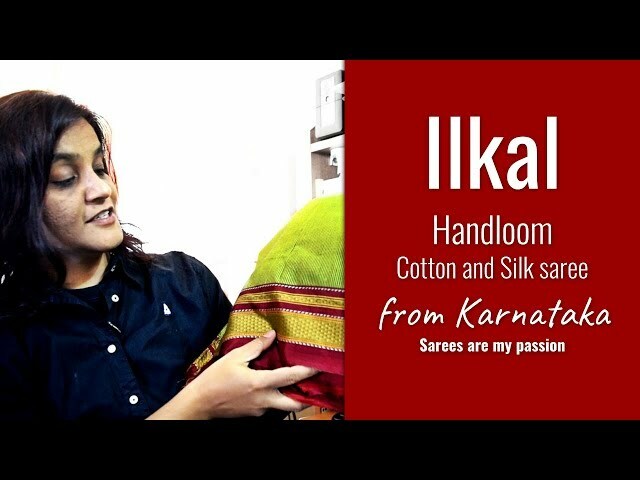 Ilkal sarees are worn by high society ladies as a fashion statement, these sarees are available in 'Ilkal cotton' and 'Ilkal silk' in two mediums. 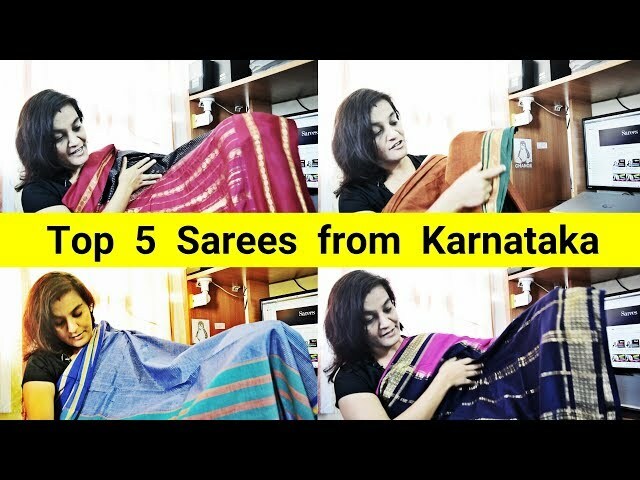 What makes Ilkal saree so unique from other sarees is that, uniqueness of saree is joining of the body warp with pallu warp with a series of loops locallycalled as TOPE TENI technique, this technique is only used exclusively at Ilkal. 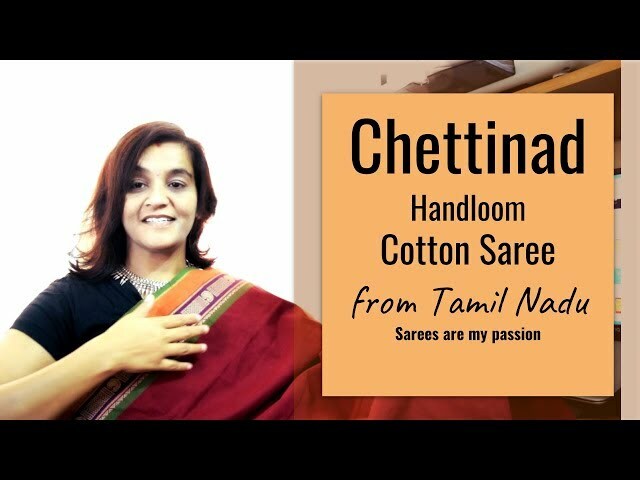 Bridal wear collection sarees are made of 'Giri Kumkum' a particular color associated with sindoor(a bindi is a red dot worn on the centre of the forehead), worn by the priests of this region. 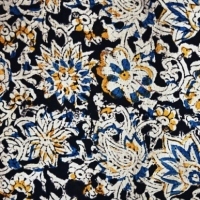 9 yards ( 8.2 meter) approx respectively. 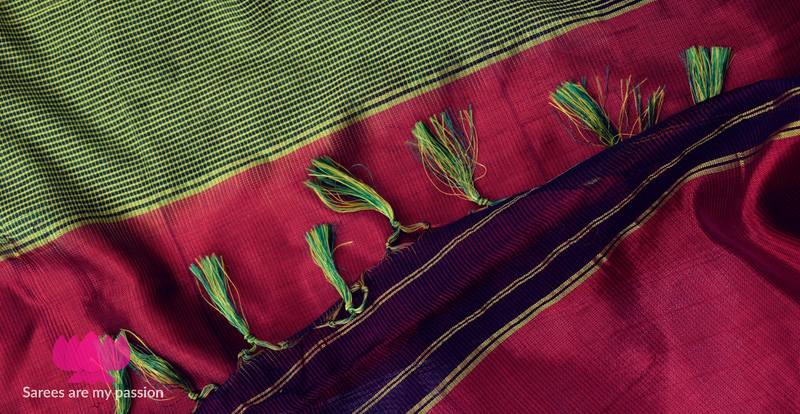 TOPE TENI technique is been used to join the body warp with pallu warp with a series of loops one can noticed in the back side of the saree. 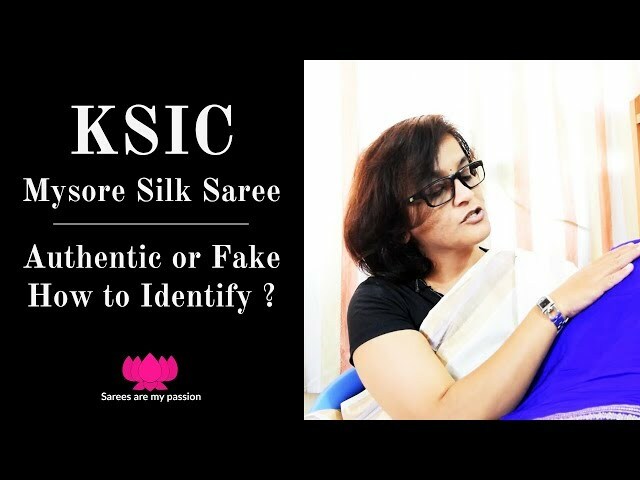 Watch Video: 88 KSIC | Mysore Silk Saree - Karnataka | Authentic or Fake - How to Identify ?